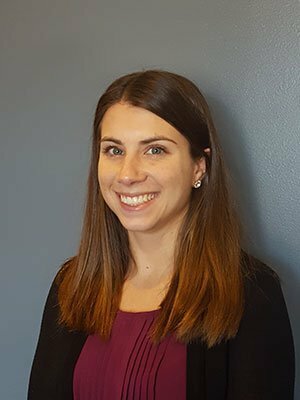 Lauren is the Advisor Support Specialist at Dorval & Chorne Financial Advisors who joined the team in January 2017. Prior to working in the financial planning industry, Lauren spent a few years working in the commercial flooring industry as a marketing and communication assistant. Lauren graduated from Concordia College in Moorhead, MN with a Bachelor of Arts in Communication and Spanish as well as playing for the Women’s Hockey Team. She lives in Golden Valley with her fiance Mason and their Belgian Shepherd/Blue Heeler puppy named Surly. She also has two family dogs, Stella a chocolate lab and Heineken a Catahoula Leopard. Lauren loves animals if you couldn't tell and hopes to one day start an animal rescue.